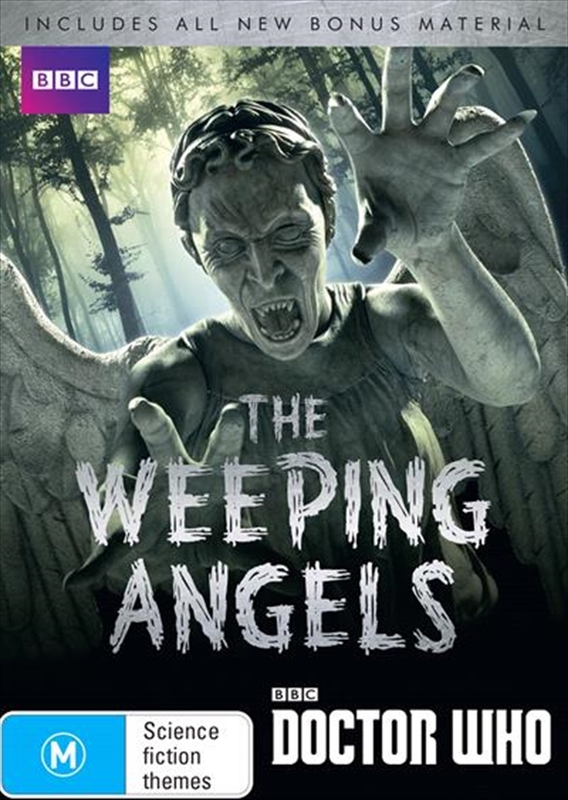 Blink and you'll miss this exciting collection featuring every Doctor Who appearance of the dreaded Weeping Angels! Strap in as Doctors David Tennant, Matt Smith and Peter Capaldi race across time and space to stop the fan-favorite monsters, and just try to remember: don' t turn your back. Don 't look away. And don't blink. BlinkIn an old, abandoned house, the Weeping Angels wait. However, when people start disappearing, a young woman called Sally finds cryptic messages bleeding through from 1969 messages from a mysterious stranger called the Doctor. Can she decipher them before the Angels claim their prize?The Time of AngelsThe Doctor is recruited by Father Octavian to track the last of the Weeping Angels through the terrifying Maze of the Dead. As the Time Lord faces the Lonely Assassins, last seen in Blink, River Song is by his side. But can she be trusted?Flesh and StoneTime is running out! Trapped among an army of Weeping Angels, the Doctor and his friends must try to escape through the wreckage of a crashed space liner. Meanwhile, in the forest vault, Amy finds herself facing an even more deadly attack and the Doctor realises he has more than the Angels to deal with.The Angels Take ManhattanThe Doctor's heart- breaking farewell to Amy and Rory - arace against time through the streets of Manhattan, as New York's statues come to life around them.... With Rory's life in danger, the Doctor and Amy must locate him before it's too late! Luckily, an old friend helps them and guides the way.